« Go Green in 2009! Thanks for your thoughtful comments. Just wanted to add that the PVC in artificial Christmas trees is not harmful. 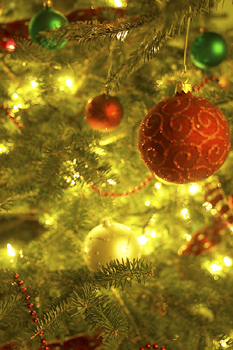 Good points about the sustainability of artificial Christmas trees. Thanks again and Happy Holidays.